Cast Stone is a highly refined architectural precast concrete building stone manufactured to simulate natural cut stone. The earliest known use of Cast Stone was in the year 1138 for the Cite in Carcasonne, France, and no prescribed method for developing Cast Stone existed until the 19th century. In 1824, Joe Aspidin, a mason in London, patented a mix of Cast Stone consisting of limestone, silica, iron ore, and shale. This Cast Stone circulated through England in the early 1900's and made its way to America in the 1920's. Today, Stromberg Architectural's Cast Stone consists of a refined mix of graded aggregates and cement which is cast into molds and then acid washed to simulate natural stone. Stromberg Architectural's in-house design team works diligently with you to capture your ideas onto paper. Once the drawings are approved, a mold is made to your specifications, into which a carefully designed mix of cement, crushed stone, and additives is cast. This process occurs under pressure, mimicking natural stone formation but at an accelerated rate. Once the product is removed from the mold and acid-washed, it is virtually indistinguishable from quarried stone. Stromberg Architectural's Cast Stone can be used in place of natural stone anywhere in your structure. 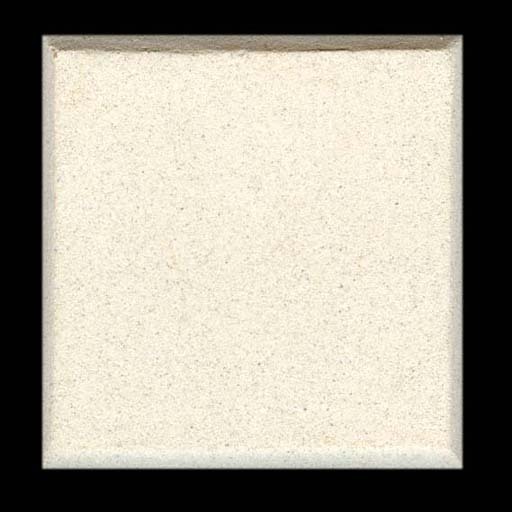 Cast Stone can be cast to simulate a limitless variety of natural stone in a variety of textures and colors. Because it is formed in a controlled environment, Cast Stone can duplicate the look of any stone to conform to your restorative projects. 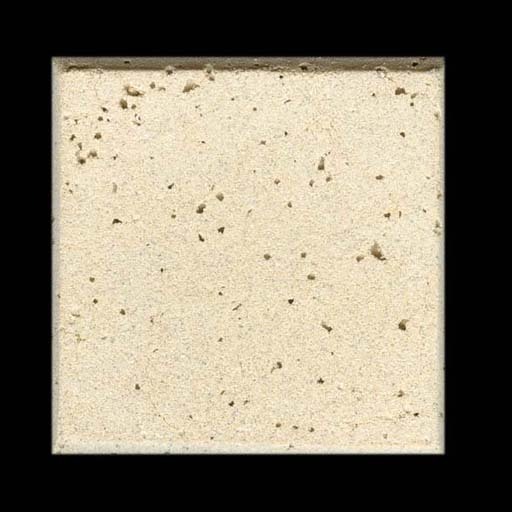 Stromberg Architectural's Cast Stone weathers better than many types of natural cut stone. 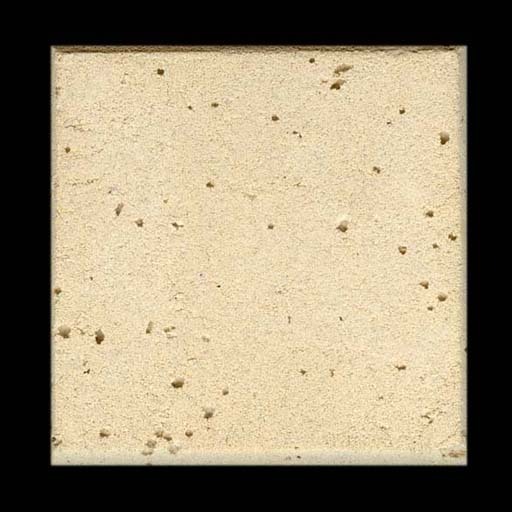 While natural limestone has an average compressive strength of 4,500 PSI, Cast Stone is considerably stronger with compressive strengths up to 15,000 PSI, depending on the color and texture requested.